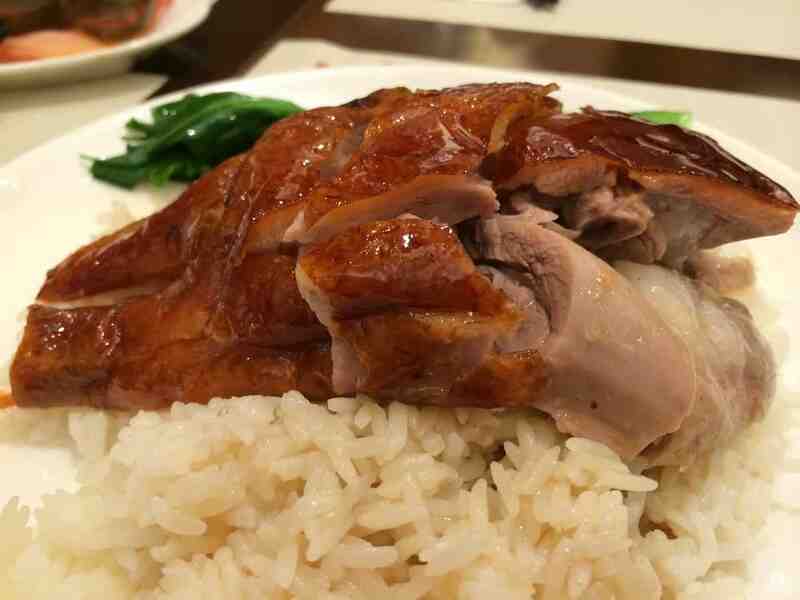 Many like goose drumstick & thigh (leg) portion, but my only favorite is breast meat part. Here’s the perfect roast breast goose meat. 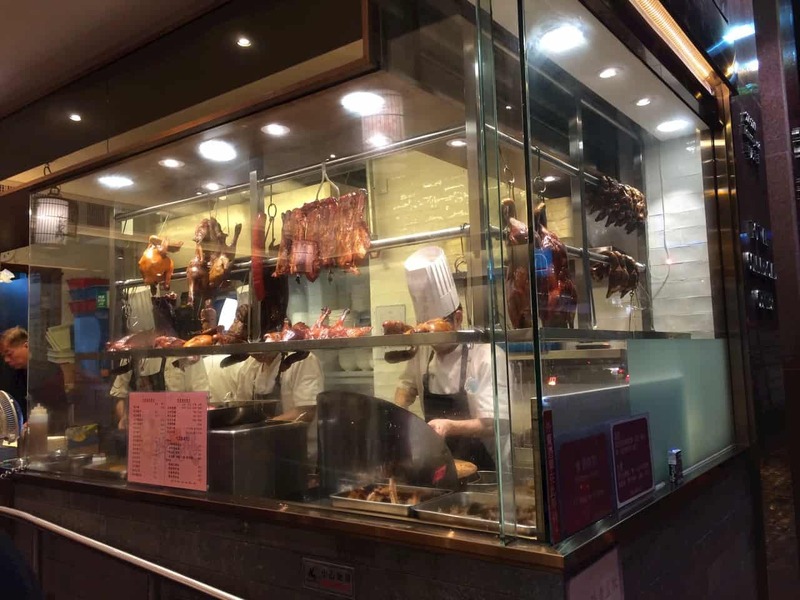 As I was busy reviewing my old posts including those HK food posts, realized that I had not been sharing any new (and old) findings of my holiday trips in the last couple of years. 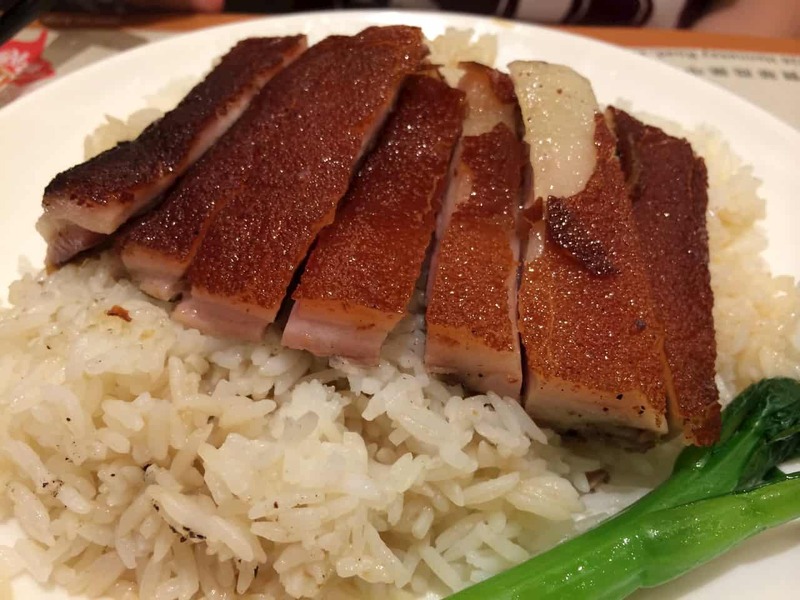 Yes, looking back on the photos, I found so many of those delicious food and eating places we had tried in Hong Kong. Kam’s Roast Goose was one of them. This up and coming roast goose shop, Kam’s Roast Goose, was one of the top eating places in our travel itineraries. 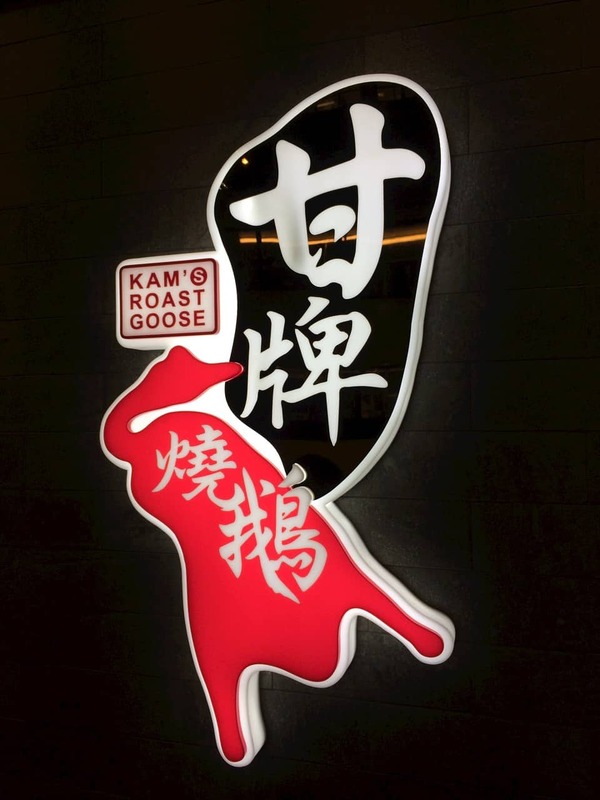 Though Kam’s was founded by one of the grandsons of the original founder of the iconic Yung Kee’s (鏞記), they did not adopt the same old formal elegant style, but a more approaching dining atmosphere. Kam’s seemed like a place you would think of anytime to settle for a quick hearty roast meal. 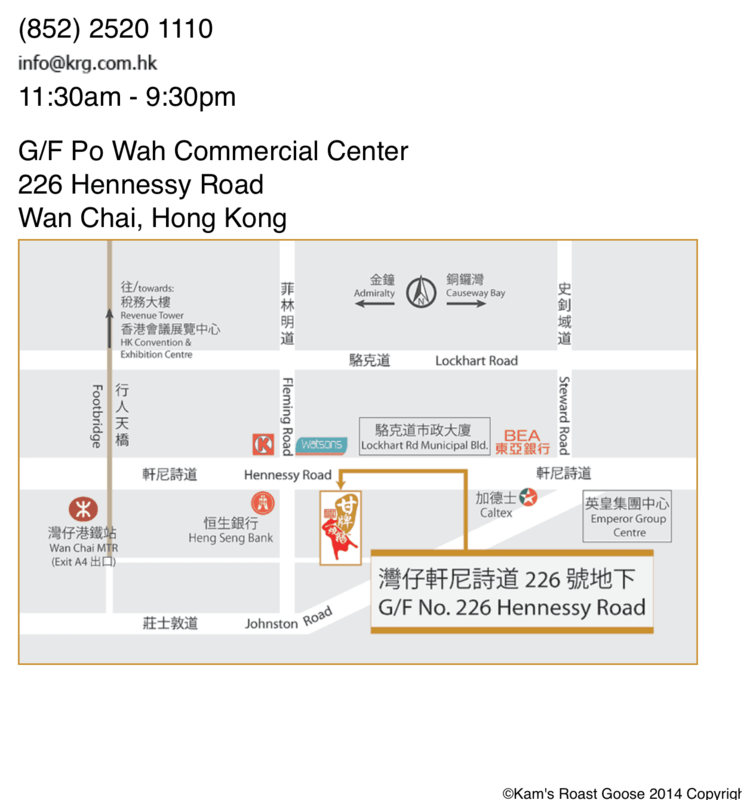 The best thing, it’s easily located in Wan Chai district without much navigation needed. Friendly and approaching dining concept, with its open, bright and hygienic serving station right in front at the entrance of the eatery. And of course, the food was satisfactory. In fact, it was more than satisfactory. And just because the food at this small scale eatery taste so good, queuing at peak hours was aligned with its food standard. Needless to elaborate, I thought the photos were explicit enough to speak for its self. Look at how alluring those roasts were. Glossy goose leg comes in its huge portion. If you ain’t a fan of the roast bird, this roast suckling pig would be your best alternative. Crunchiness of the skin to its max, the aroma would just release in every bite you have. 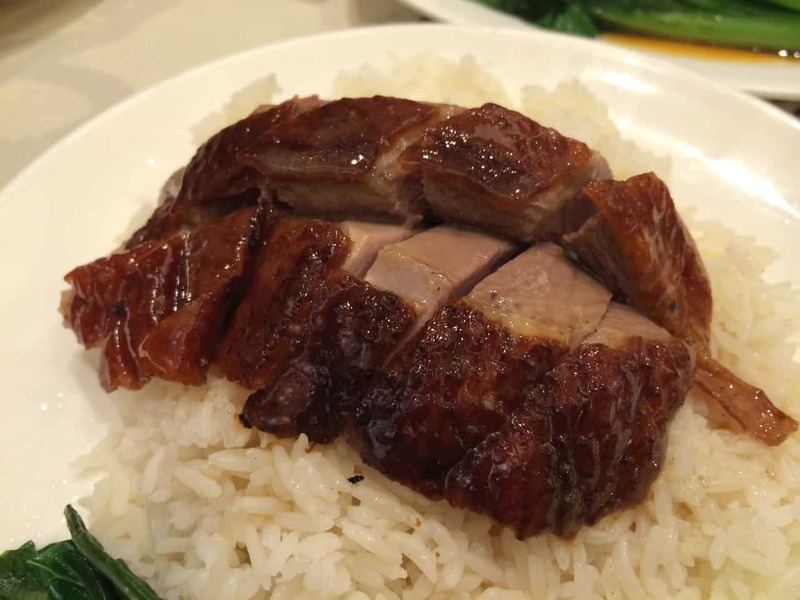 Irresistible crunchy & juicy roast suckling pig with rice. In fact, all the roast items were just too much for you to resist. 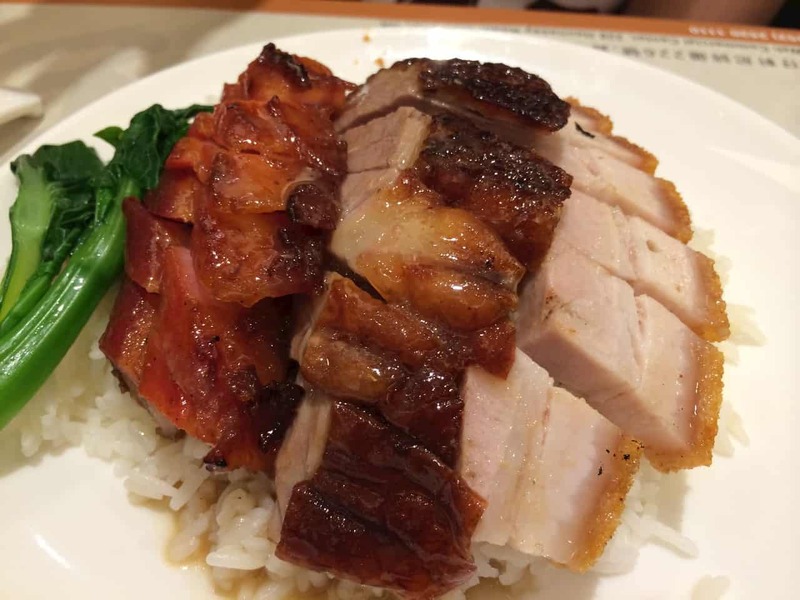 Perfect tri-roasts consist of char siew, roast pork belly & goose meat with rice. 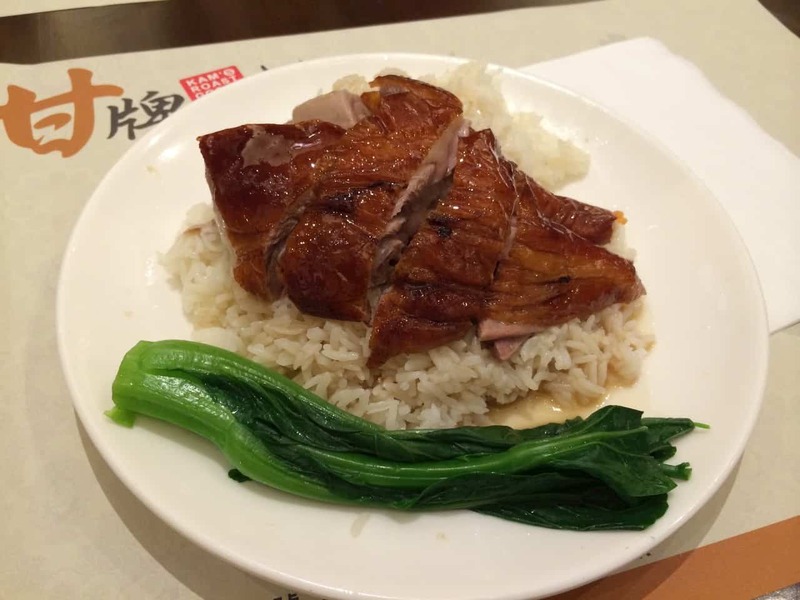 Individual order of roast with rice, accompanied with a stalk of blanched Choy Sum veggie. Always the best order as a quick and hearty meal. 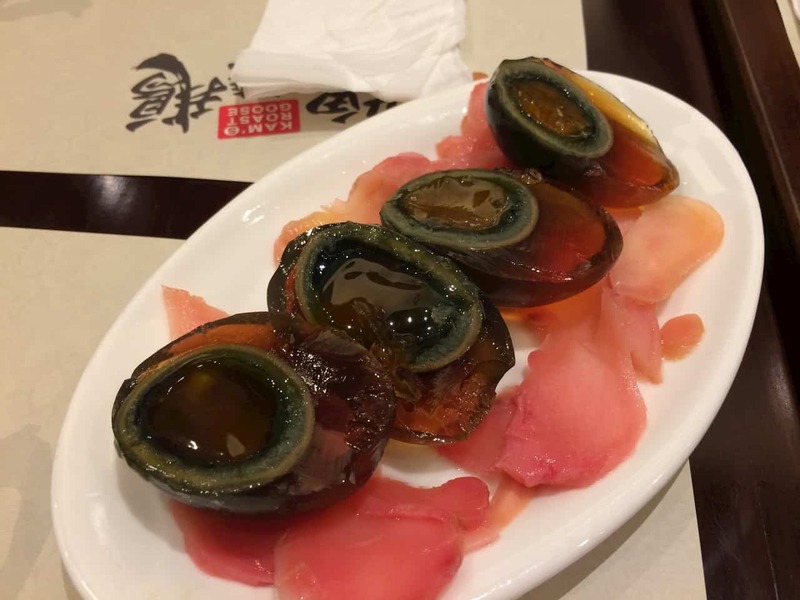 We liked century egg. These translucent eggs with yolk in its semi-solid, soft to almost runny state, were best to taste. Too much meat? 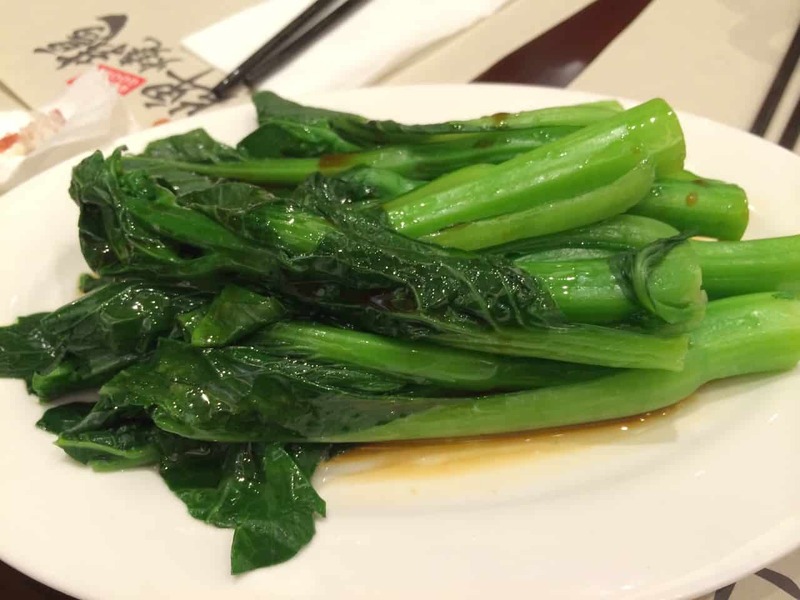 Blanched Choy Sum in light soy sauce might be ideal as your side order.